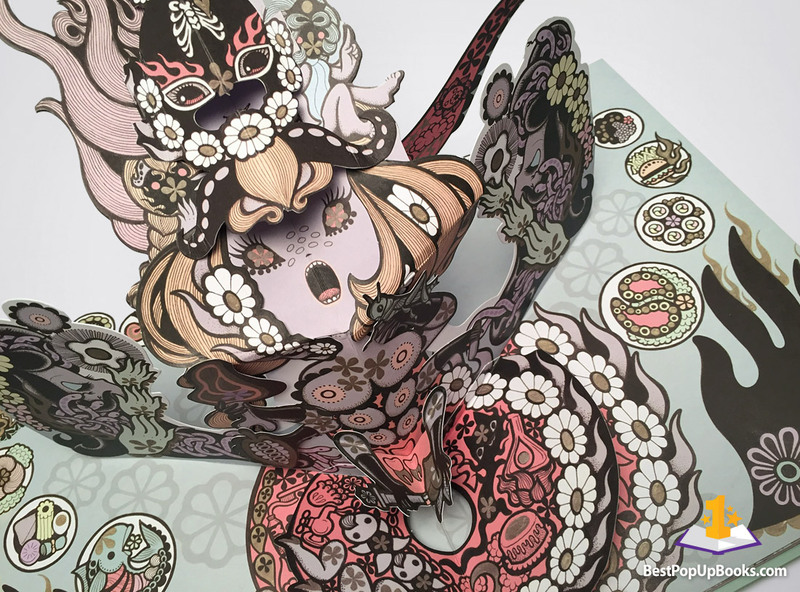 The TRIAD Pop-Up Book is a collaboration between Manga artist Junko Mizuno and Paper Engineer Rosston Meyer from Poposition Press. We already did a close-up review of TRIAD but there’s more! 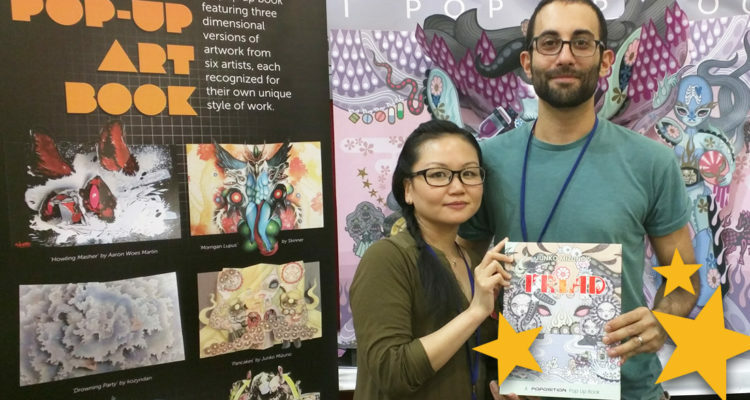 We also interviewed both Junko and Rosston about this unique pop-up project. 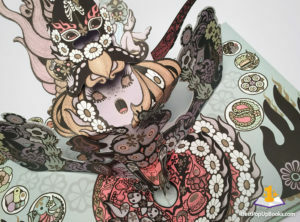 We’ve asked them about their collaboration, how they managed to transform Junko’s flat artwork into 3D pop-up scenes and the paper engineering of TRIAD. 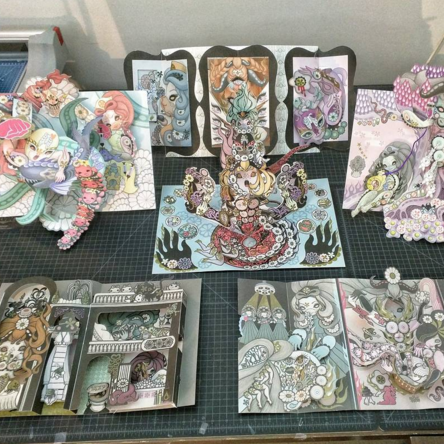 A detailed look behind the scenes of the TRIAD Pop-Up Book! 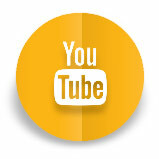 BPUB – Congratulations with this third Poposition Press release! The both of you must be very proud with this beautiful result? RM – Thank you! Yes, I’m very proud of what we’ve accomplished with the Triad book. We had talked about making a book together a few months before starting it so I was thinking about what to do with each piece for quite some time before actually starting on it. Being able to look at each piece and really think about what needs to pop up and how it can pop out I think really helps the process of taking such complicated artwork and transforming it into something new a bit easier, at least for me. 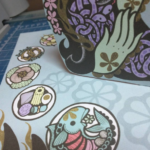 Junko and I worked together on two pop up spreads in the last book I did (The Pop Up Art Book) and I asked her if she wanted to do her own book once that was released. I think we both really enjoyed making those pages, and solving the design challenges of figuring them out, so working together on a book of just Junko’s work was really exciting. Now, looking back at the original pieces that the Triad book is based on (which are in the last spread of the book) it still amazes me that artwork like the black and white and very vertical Serpent was transformed into such a fun, exciting and colorful pop up spread. Junko really went above and beyond what I ever expected, from adding color to black and white pieces to creating all kinds of new artwork and characters throughout the book. She even made icon-type graphics that we used for the laser etched slipcases – over 60 of them! JM – I’m really really proud of how it came out! 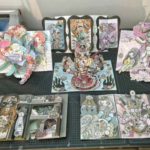 I remember when I first got the offer from Rosston for the Pop Up Art Book project, I was expecting just simple, one or two layers pop-up but I was blown away by how intricate my page looked in 3D. It’s amazing now we’ve made a whole book together. I can’t wait to show it off to my family & friends and am looking forward to seeing how people will react to it. 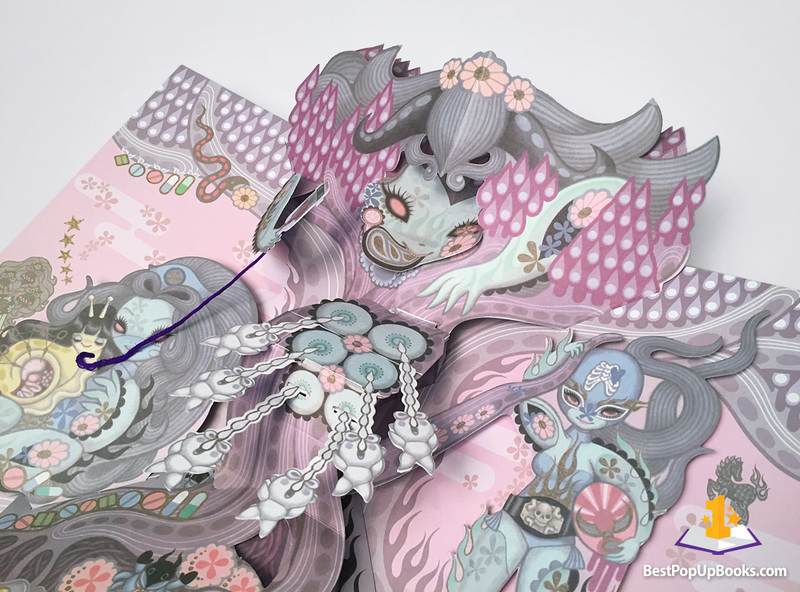 BPUB – Junko, how is it to experience your own artwork in 3D pop-ups and movable paper? JM – It’s exciting & fun! My art has been made into 3D figurines but pop-up feels very different. It feels like something between 2D & 3D… it’s really interesting to look at. I had to do a lot of work and the process was so much more complicated than I had expected, but it was also a very interesting and exciting challenge. I learned a lot of new things during the process. 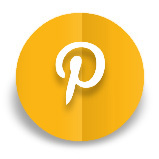 BPUB – Can you tell us how it was to work on a project like this together? 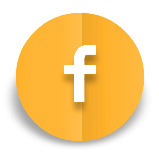 JM – I live in San Francisco and Rosston lives in Colorado so most of the communication was made by emails, exchanging photos, videos and mockups. English is not my first language so sometimes I had hard times explaining details but he was so patient and easy to work with. I had fun having non work-related conversation about art and movies at the end of emails sometimes. RM – The process of course involved a lot of back and forth, and hundreds of emails. I would first make a mockup of each spread which would show the main elements from the original artwork that needed to be popped out. After showing this to Junko, we would both have a good idea of what would need fill ins and additional artwork, and then she would let me know her ideas about extras that could be added to each spread. I would send Junko photoshop files with layered groups of elements that needed to be filled in, and we would basically go back and forth with those until each spread was done. And with each new iteration, I’d make a mockup so that we could see what the additional art would look like, if it needed to be enlarged or made smaller, etc. If you take a look back in time on the @popositionpress Instagram account, you can see many of these mockups of each page. The first few pages probably took us a few months to get figured out, and by the time we were working on the last page of the book (the Ink Triptych for the Special Editions) we had our process pretty set. I also want to mention and thank Simon Arizpe who did the paper engineering for the Tree spread in Triad. We met at the MBS 2014 conference and I had asked him if he’d be interested in working on a page for a future book. This was kind of a test to see how it would work to work with another paper engineer, and the results were great. I’ll surely work with Simon in the future! 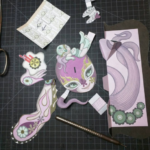 BPUB – Junko, where you familiar with pop-up books and modern paper engineering before your collaboration with Rosston and Poposition Press? 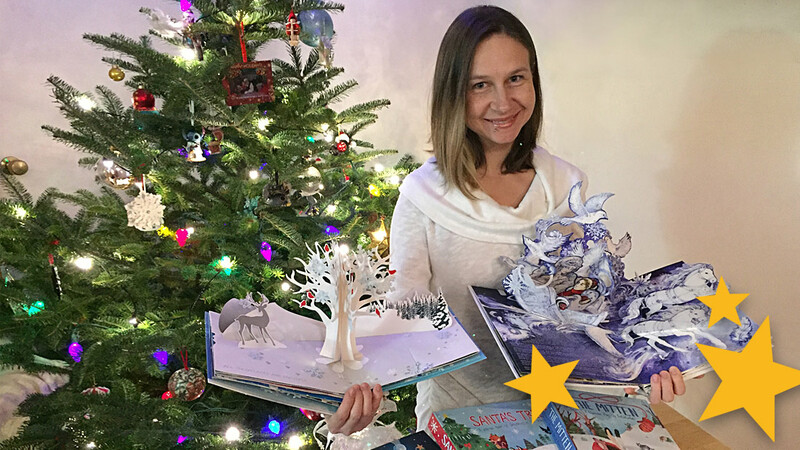 JM – Yes, I’ve always loved pop-up books and it was one of my dreams to make my own. 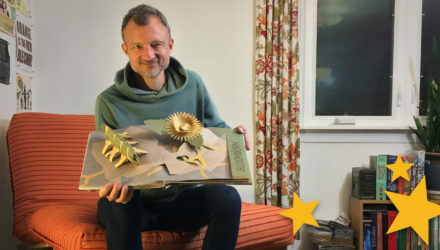 I have some by Robert Sabuda and my recent favorite is The Little Prince pop up book. After I started working with Poposition Press, I learned more about different kinds of movable books and started to check out pop-up book section at book stores more carefully than before. It’s amazing to see people keep coming up with new ideas. 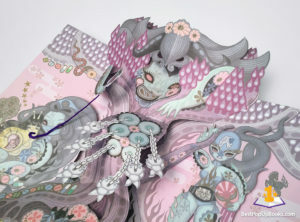 BPUB – The TRIAD pop-up book is based on the TRIAD exhibition at The Cotton Candy Machine gallery. Does it contain all the artwork from the exhibition or did you need to make a selection? RM – It does. There was originally ten pieces of art in the TRIAD gallery exhibition, which ended up in six different pop up spreads. Since the title is Triad, and it’s the third book I’ve done, I knew from the start that combining the three portraits of the Nurse, Witch and Wrestler would be a great center spread for the book. This ultimately became the ‘Triptych’ spread. The three other combined images (Surgery, Magic and Tiger) all had the same ink style to them, so those were put together as the three part ‘Ink Triptych’ which is part of Triad’s Special Editions. As for the covers, Junko told me that she made two additional pieces of artwork featuring all the characters from Triad that will be released as posters in the near future. These images, Dawn and Night, are both very wide and allowed us to think about different ways to crop them. A crop of Dawn was ultimately used for the main cover, and a crop of the Night image was used as the cover of the Special Editions. Both of these images are also shown in full as a double sided pull out poster included in the Special Edition books as well. 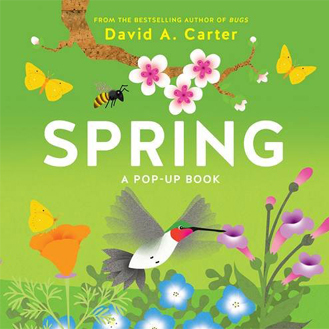 BPUB – Rosston, this book contains a lot of detailed and complex pop-ups and paper animation. 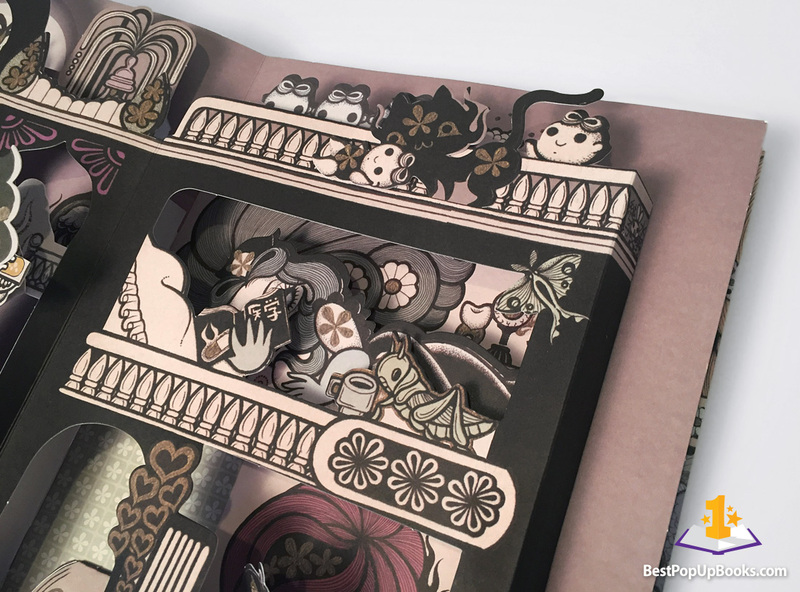 Can you tell us more about some of the techniques used in this pop-up book? 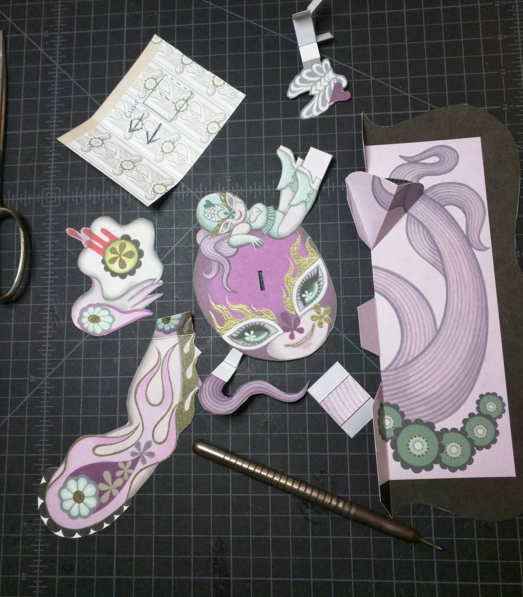 RM – My own paper engineering is always getting better as time goes on and the challenge of transforming Junko’s very highly detailed artwork into pop up spreads is part of what made this project so interesting. The first spread in the book, Ocean, was originally a portrait orientated image and needed to be turned into landscape to match the format of the book (11” x 17” spreads when opened). I knew that the main focus of that piece was the Wrestler fighting with the shark in the center, so that was the first part to get done. The other elements in that spread such as all the waves and the nurse were added after the Wrestler/shark fight was setup. That page probably had the most revisions to get right, especially figuring out how to make the wave pieces pop up but also have the effect of a flowing curvy wave as seen in Junko’s original art. The Serpent spread which stands about 15” tall when opened was actually something that I saw in a few other books, most notably Rapunzel’s castle in Matthew Reinhart’s Disney Princesses book. He has a cut in the front piece that seems to take some of the tension out of that joint, and while I wasn’t able to do the same I did use that as a guide to make the Serpent spread stand up tall. I’ve made similar pages in the first two books that I did, but wanted to handle the engineering differently for the Serpent, as it needed to stand up tall and really pop up as the page opens. 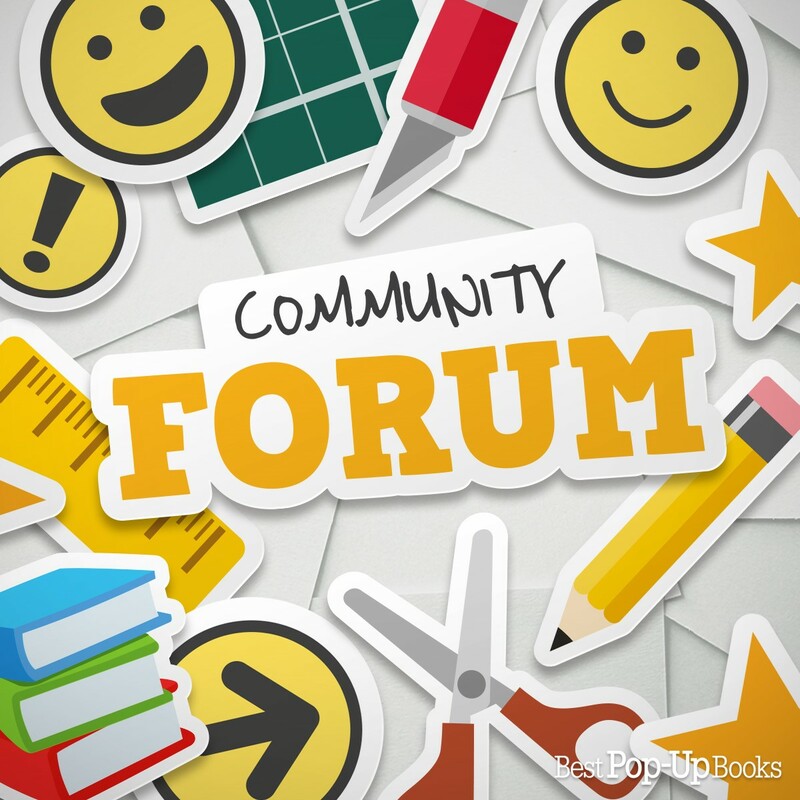 BPUB – Was it necessary to create new artwork in order to complete the pop-up scenes? 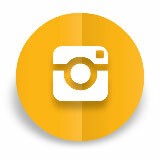 Can you tell us more about how this process works? JM – I had to fill in a lot of blanks that appeared after making the 2D art into pop-up. Rosston first makes the mock-up and sends it to me, he also sends me the cut-out images in digital file. I check them both and fill in the blanks in Photoshop. It’s easier when it’s an ink drawing but paintings are much harder to fill in as they have more complicated color shades than ink drawings. When it’s too difficult to re-create the same colors digitally, I have to actually paint the part on paper, scan it and attach it to the blank. For example, the second layer of the witch’s hair in the 3rd page (Triptych) is all newly painted on a separate piece of paper as there were too many blank parts that were hard to fill in. Even when I didn’t need to fill in the artwork at all, some parts looked too empty when translated into pop-up so I added some new elements and characters which was fun. You can compare the original artworks in the end of the book with the pop-up pages and find out the newly added characters. BPUB – Rosston, we have also spotted pull-tabs and a lift-the-flap hidden in the artwork. It looks like you’re exploring new possibilities of movable paper and paper engineering? RM – Absolutely. Adding in some movables such as pull tabs and flaps is something I’ve wanted to do and all of the elements in the Mansion page allowed that to finally happen! I had the toilet flap figured out first, and the pull tab on the little party poop in that spread was something I was playing around with while figuring out that page. We both thought it was funny and it was Junko’s idea to show that little guy as a party poop that was drinking as he walks down the stairs. It’s probably the silliest thing in the book, and I love it. We also made some enamel pins of the poop character (we call him Poop E. Jones) so it’s also a fashion accessory! BPUB – Junko, have you contributed any ideas to the work of Rosston and Simon about how your artwork was translated into pop-ups and 3D scenes? JM – Yes! 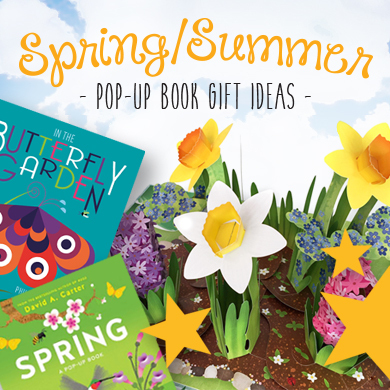 At first, I didn’t know anything about how to make pop-up so I was just leaving everything to Rosston & Simon but I kept learning while working on the first couple of pages. When I received the mock up for the Serpent page which was the third or fourth one in the book, it only had the three-headed serpent in the center. And it was so tall that it felt like some kind of religious statue. So I came up with the idea of adding worshippers on the sides of the serpent. 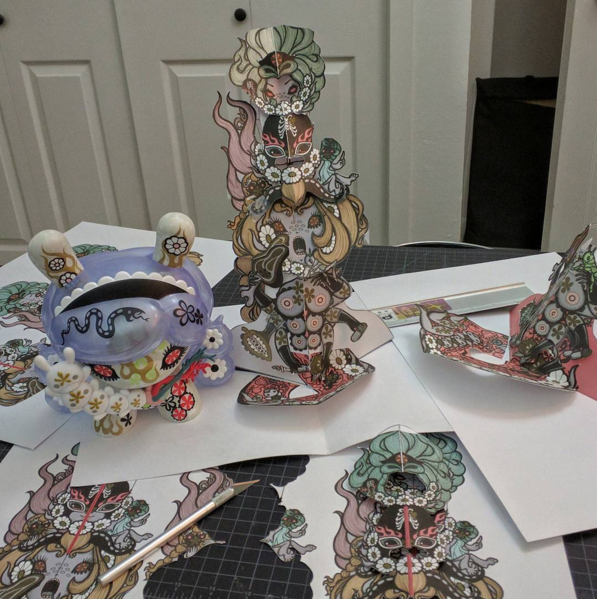 I made actual paper pieces of the worshippers, attached them to the mock-up, sent Rosston the photo and asked him if it was possible. He liked it and it worked! BPUB – Rosston, TRIAD is self-published without any help from crowdfunding platforms like Kickstarter. 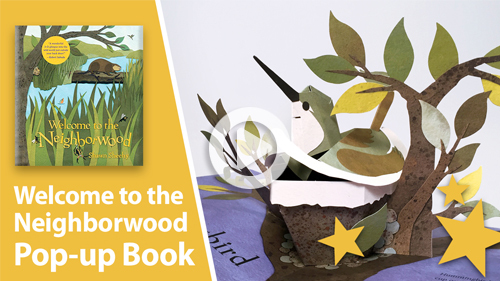 Can you tell us how this publication was different compared to your other pop-up books? RM – Yes, in the case of Triad the plan was always to offer pre-orders directly to customers without any help from Kickstarter or other crowdfunding platforms. I setup the Triad website to accept preorders back in September, and had a goal in mind similar to a goal on Kickstarter so I basically crowdfunded the project on my own, so to speak. Both Junko and I had been sharing the progress of the book all year, so alot of people knew that it was in the works for months before it was available for preorders. The main reason that I didn’t want to do a Kickstarter campaign was that I wanted to see if the book could be sold without any additional help, and thankfully it was! 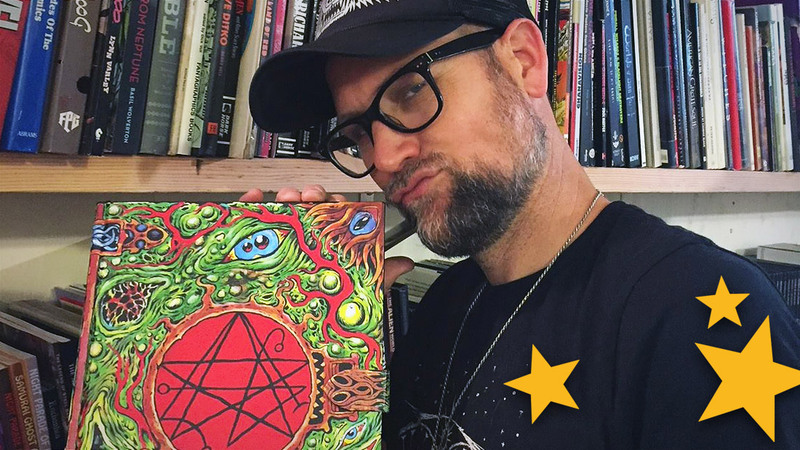 I did run a lot of ads on Facebook and Instagram as well as banner and print ads in some art specific blogs and magazines, all of which helped spread the word about the book. In the future, I may still do a Kickstarter campaign to raise funds for other projects, and I think one of the benefits of doing that is getting the word out more easily to people outside of my or Junko’s existing networks. BPUB – Do you have any plans for the future with Poposition press to continue publishing pop-up art books like this? RM – Yes. I’m talking with a number of artists about working together, but nothing is set in stone yet. Since the timeframe to make a book is so long (about a year), I’m exploring the idea of making one pop up page at a time, in a small quantities so that they can be designed and produced much quicker – a few months rather than a year. 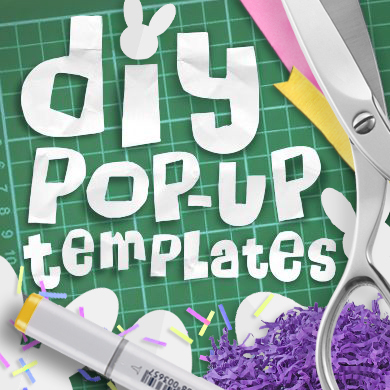 Having a pipeline of pop ups would be great, and single pages could be compiled into another compilation book – possibly a Pop Up Art Book Vol 2. And Junko and I have talked about doing something else together in the future, which I’d love to do! There is a book that is not specific to art that I’ll be collaborating with a handful of other paper engineers on next, it’s a more mainstream subject than what I’ve worked on before. So that will probably be the next pop up thing I focus on, hopefully the bulk of it can get done by the end of 2017. 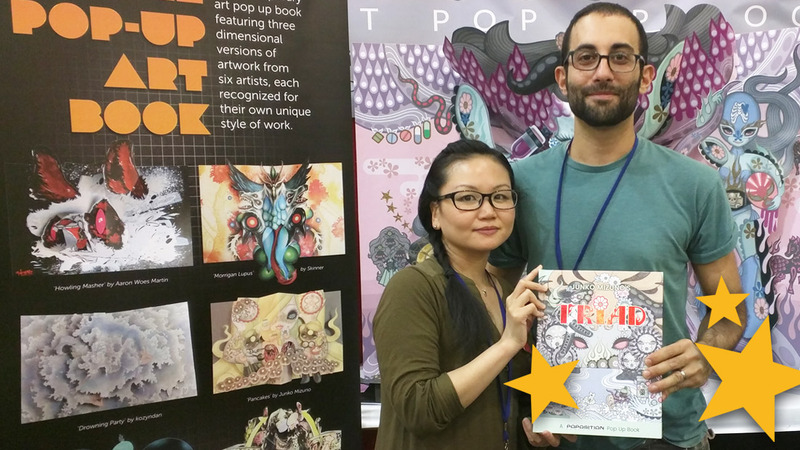 BPUB – Thank you Junko and Rosston for this detailed insights of how you’ve created the TRIAD pop-up book! 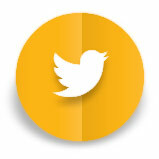 We look forward to your next projects!